3. 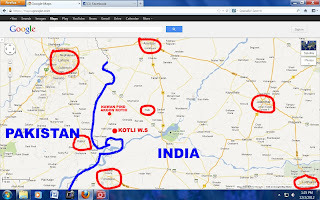 Kotli Wasava Singh is a part of habitation that existed along the Sutlej river bank. We continuously find mounds along this bank for 15kms. from Sabhrao to Khemkaran. 4. 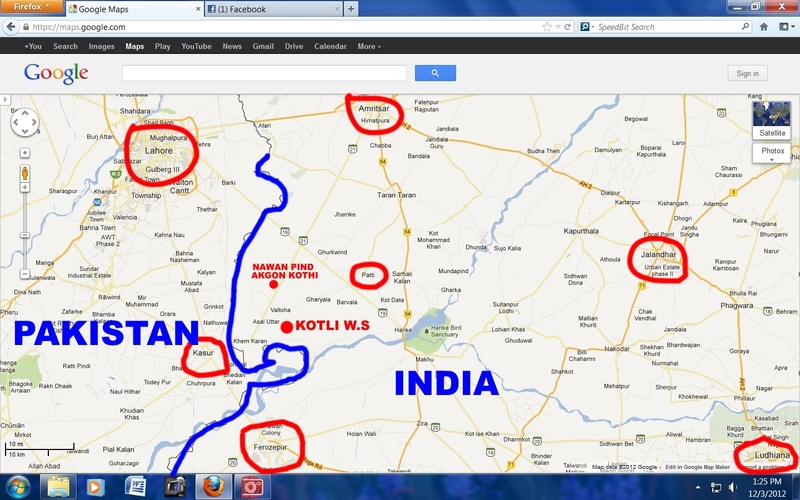 The present flow of river Satluj is drifted 7-8 away south. 5. Coins among others Emperor Knishaka Kushan have been found. We also find coins of kings till 11th C.
6. Carbon Dating of bricks (Got conducted by D.C.Attri of Archaeological Survey of INdia) take us to Indus Civilisation era. 7. 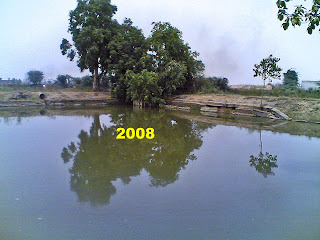 Kotli Wasava Singh sarovar or tank is a pucca octagonal tank. It is brick walled. The bricks used here raise a lot of curiosity. The 12” X 9” brick often used during the Kanishan period is a also abundantly used elsewhere but not in the Sarovar. 9. About one Km upstream is the brick built Budhist Stupa. The structure & shape of stupa leave no doubt about its identity. 11. Two marble images were also found during the cleaning of tank. One being displayed at the Sarovar is believed to belonging to some bodhistava like Vineet Prabha which Heun Tsong has mentioned. Shravan Bhagat's image displayed there. The mounds are rich in artefacts. 12. The legend in the local Sikh population tell that this is parent devotee Shravan Bhagat’s place who was killed by Dashrath his uncle through an oversight. Incidentally there are several places with same legend i.e of Shravan killing. One such place is in Karnal district also.